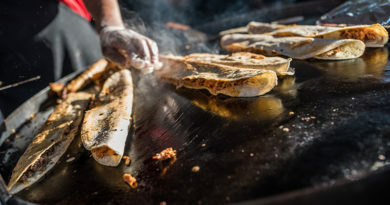 More than 40 chefs are expected to attend Dallas Arboretum’s expanded food and wine festival next month, and tickets are now on sale. “This festival was created for foodies and includes sampling and tasting the finest dishes from our top chefs on Thursday night, enjoying a five-course meal on Friday night, and learning the latest trends in the industry at The Chef’s Garden’s Roots on the Road conference on Saturday,” said event Melissa Lewis. 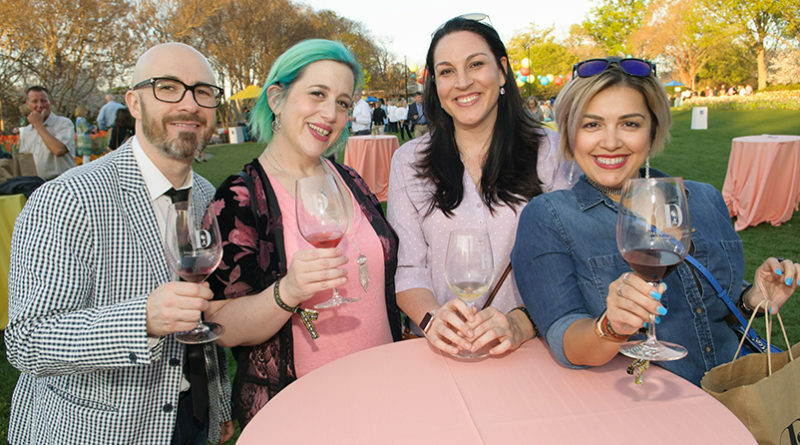 The three-day celebration from March 21 to 23 during the popular springtime festival, Dallas Blooms, begins with A Grand Tasting on Thursday, March 21. 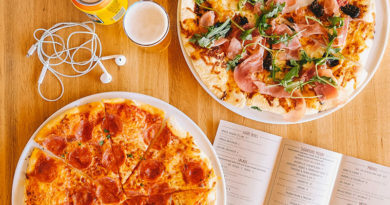 The opening night event will feature the region’s top chefs, an amazing selection of wine and beer, and a backdrop worthy of any foodies Instagram feed. Tickets for the patron experience, which begins at 6 p.m. and includes valet parking and special entrance into A Tasteful Place, are $250 and general admission tickets are $150. 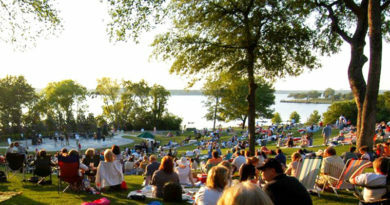 For more information or to purchase tickets, visit dallasarboretum.org/foodwinefest. 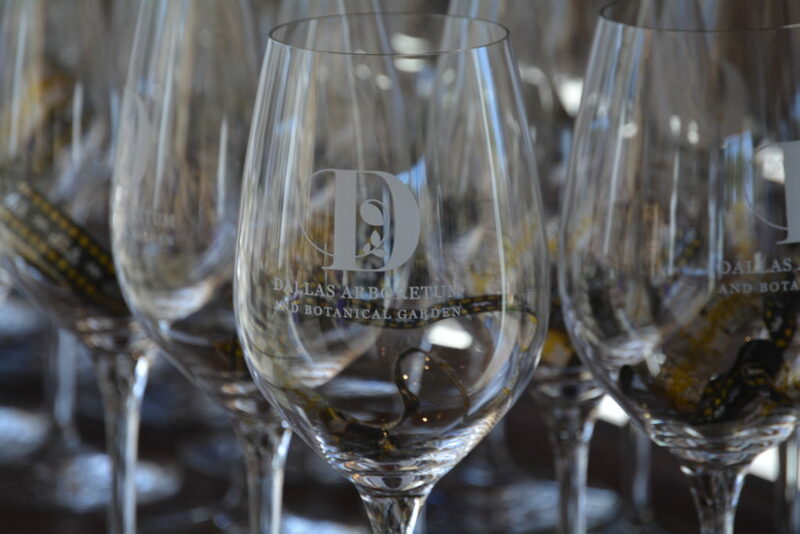 The 2019 Food and Wine Festival supporting sponsors for A Grand Tasting include Dallas Southwest Osteopathic Physicians and The Rosewood Corporation. On Friday night, March 22, guests can indulge in a unique culinary experience with a five-course meal at the Vintners’ Dinner from one of Dallas’ top chefs, while getting to interact and sip exclusive wine in A Tasteful Place, the most picturesque place to watch the downtown Dallas skyline at sunset. Guests also receive complimentary valet parking and the opportunity to mingle with each table’s chef and vintner. The dress is cocktail attire, and seating is limited. Tickets are $500 per guest or $5,000 for a table of 10, and $7,500 for a corporate table of 10. For more information, contact Kristi Trail at [email protected] or 214-515-6524. 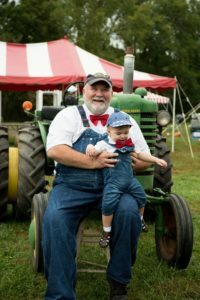 The festival ends this year on Saturday, March 23, with Farmer Lee Jones, founder of The Chef’s Garden® in Ohio, The Chef’s Garden’s® Roots on the Road conference. This will be the first time the conference has been outside of Jones’ home state. The Roots conference runs from 9:30 a.m. until 5:30 p.m. and the day concludes with a seasonal farm-to-table dinner, prepared from fresh, locally grown produce. Jamie Simpson, The Chef ‘s Garden executive chef liaison at The Culinary Vegetable Institute, and Peter Barlow, executive chef/partner of Niteshade Chef Collaborative, and opening chef de cuisine of Dallas’ only five-star restaurant, Stephan Pyles Flora Street Café, are in charge of the farm-to-table dinner.